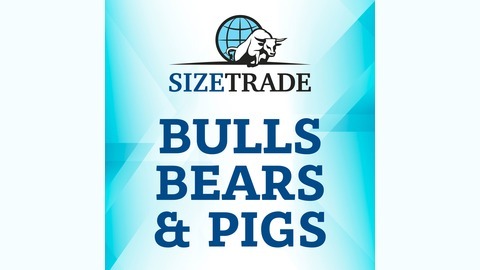 The markets and trading explained like never before by professional traders. Understand what events, people and policy are moving the financial markets and what to look out for when navigating the complex trading world. Stop basing your trades on recapped old news and instead look to the future. 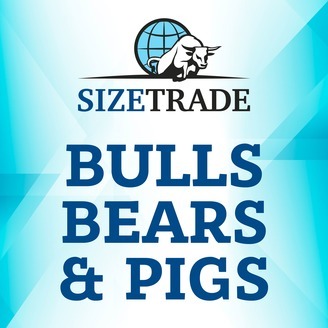 Learn about trading strategies, risk management & how to actually make money trading. Why do most day traders fail? Gary & Amos talk about how to setup proper risk reward ratios to skew the odds in a traders favor to win in the markets. Using simple concepts to take your trading to a new level. How and when is the proper time to get out of trades prematurely. Why traders should operate like investors, and why investors don't operate like traders. Understanding why trading is about tipping the odds in your favor.